Denver FREE Days in July!! Enjoy these Denver FREE days in the month of July! Buy Your Dream Home with Money You Don’t Have to Pay BACK!!! The Storck Team is please to share the NHF Platinum Program. This unique program is a grant available through a select few lenders for all FHA and VA buyers! The only requirements are that you are a Colorado Resident and you will use the home as your primary residence. NOT JUST FOR FIRST TIME HOME BUYERS!! 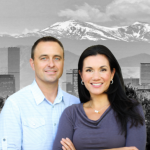 Check out Tatyana’s appearance on Channel 2 News’ ‘Colorado’s Best’ talk show. Call on The Storck Team today for more information on the NHF Platinum Program. 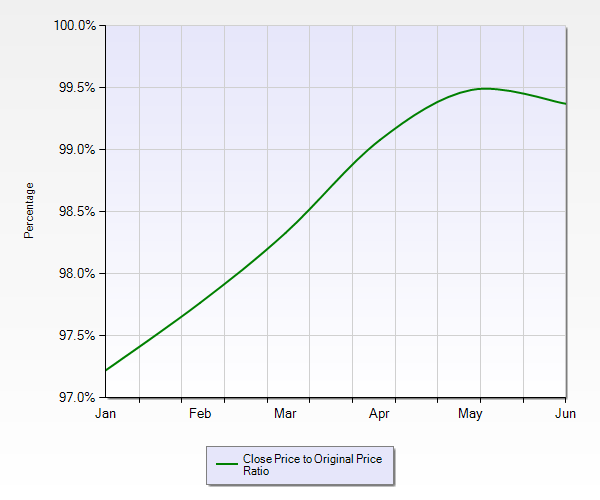 In May of this year the sale price was at an average of 99.5% of asking price for Southeast Aurora. This number seems to be dropping slightly in June at 99.4% but staying strong. If you are looking for your next home in Southeast Aurora, Centennial, or Parker call on The Storck Team. We specialize in the area and we deliver results! Rents Sky Rocket In Denver Metro Area Buy Now!! Rates around the Denver Metro Area have reached an all time high and are going to continue to climb. Job growth in the Denver Metro Area has pushed the need for housing well above the pace that construction is completing new homes. We know more than anyone how low inventories are around the Metro Area. If you are looking in the Southeast Aurora, Parker, Centennial area call on The Storck Team. We specialize in relocation and will help our buyer’s offer stand above the rest!